Provide comfort for the family of Valerie Smythe with a meaningful gesture of sympathy. Valerie L Smythe, formerly of Westfield NJ, passed away suddenly at her home on January 24, 2019. Born in Brooklyn, NY to Joseph and Rosemarie Dazzo, Valerie grew up in Westfield prior to starting her family in Milford, Massachusetts. This was followed by living in both South and North Carolina before returning home to Westfield 23 years ago. Val attended Rutgers-Douglass and studied sociology and held various positions in operations management while raising her children. Upon her return to NJ, she focused on a career change, and started the task of learning the ropes as a legal secretary. She loved her career and her time working in education law, and retired from Lindabury, McCormick, Estabrook and Cooper in 2009. A musician by hobby and personal passion, Val played guitar and spent many days and evenings enjoying her favorite rock albums through her home or car stereo. Her first debut on her acoustic guitar was a cover of The Beatles “And I Love Her” in her 5th grade classroom, aptly changing the title to “And I Love Him.” Her passion for the guitar and singing continued throughout her life. The eternal optimist, Val brought her positive and upbeat perspective to all aspects of life, no matter the challenge that may have been ahead. She will be remembered for her resiliency, her compassion for others, and a welcome home for anyone looking for a cup of coffee, a cookie and great conversation. She is survived by her parents, Joseph and Rosemarie Dazzo, daughters, Emily Smythe and Lisa Pizarro (Christopher Pizarro), siblings Joseph Dazzo (Mary Jo Dazzo) and Rita Harris, nephews Michael Dazzo and Andrew Dazzo, and many loving aunts, uncles and cousins. Friends and family will gather between 11am and 2pm Saturday February 2nd at the funeral home, with a service to take place at 1:30pm. 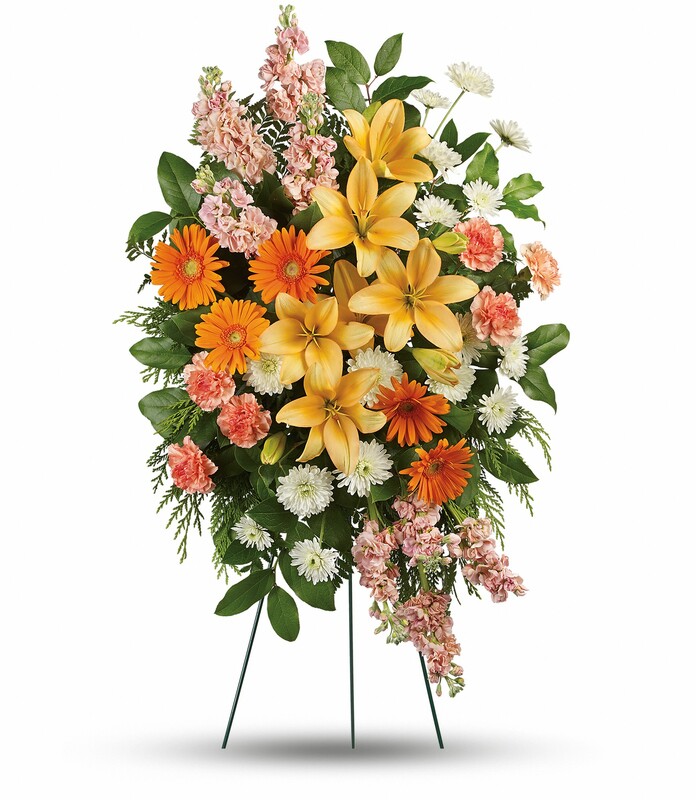 To send flowers in memory of Valerie Louise Smythe, please visit our Heartfelt Sympathies Store. Marybeth Haiber, Viki Raleigh, and others have sent flowers to the family of Valerie Louise Smythe. Our prayers are with the entire family at this most difficult time. May God be with your family at this painful moment and give you comfort as you mourn the unexpected death of your loved one. May the words of Isaiah 25:8 “ And he [God] will swallow up death forever” bring all the family amd friend a measure of comfort and strength. Please accept my sincere condolences. We are very sorry to hear of Val's passing. Some of our most fun memories were the times we spent with Val and her family in Westfield and Massachusetts. We send our deepest sympathy out to her family. R.I.P. Val. Marybeth Haiber purchased flowers for the family of Valerie Smythe.